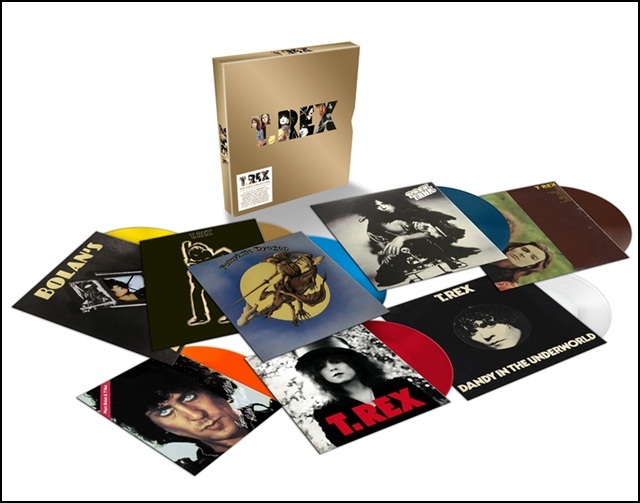 T.Rex: “The Vinyl Collection” is an eight album set featuring the following albums: T.Rex, Electric warrior, The slider, Tanx, Zinc Alloy & The hidden riders of tomorrow, Bolan’s zip gun, Futuristic dragon and Dandy in the underworld. Beside the normal black vinyl the set It is available in a 500 only limited edition colored vinyl. 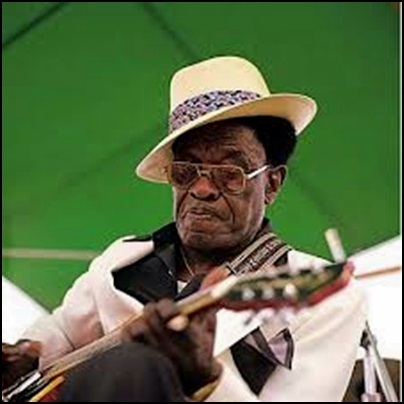 On January 30, 1982, Sam John Hopkins better known as Lightnin’ Hopkins died aged 70. 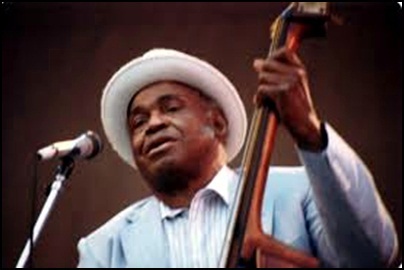 Being country blues singer, songwriter, guitarist and pianist, Hopkins influenced many famous musicians such as Bob Dylan, Stevie Ray Vaughan and Jimi Hendrix. 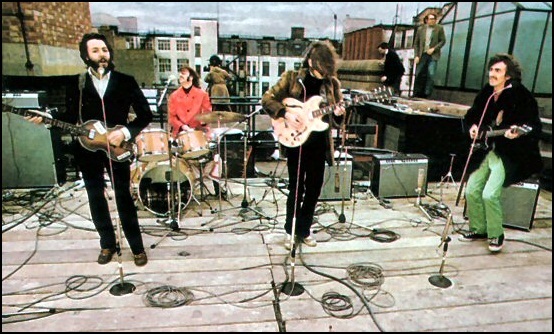 On January 30, 1969, The Beatles held the rooftop concert on the roof of Apple headquarters at “3 Savile Row”, in London. This was the band’s final public performance. In the 42 minutes set, the four Beatles were accompanied by the keyboardist Billy Preston. Footage from the performance was used in the 1970 documentary film “Let It Be”. 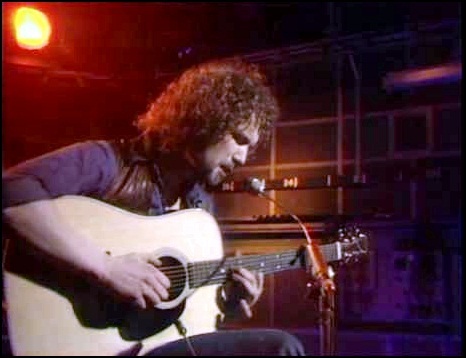 On January 29, 2009, John Martyn (born as Iain David McGeachy) died aged 61. Being one of the greatest songwriters of the modern music, with an unique voice and guitar playing style, in his 40 year career he has worked with artists such as Eric Clapton, David Gilmour and Phil Collins and he had released 21 studio albums.”The Times” described him as “an electrifying guitarist and singer whose music blurred the boundaries between folk, jazz, rock and blues”. On January 28, 1985, the song “We Are the World” was recorded in the “A&M” studios in LA. 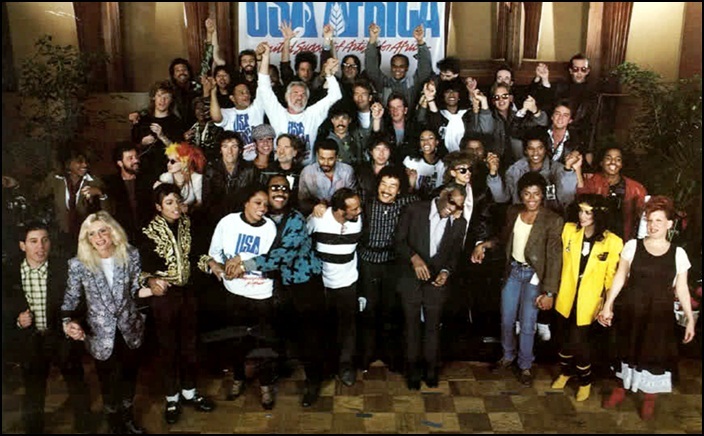 The USA response to the UK Band Aid’s “Do they know it’s Christmas” was written by Michael Jackson and Lionel Richie and produced by Quincy Jones and Michael Omartian for the album We Are the World. The single was released on March 7, 1985 on “Columbia” label and sold over 20 million copies worldwide. 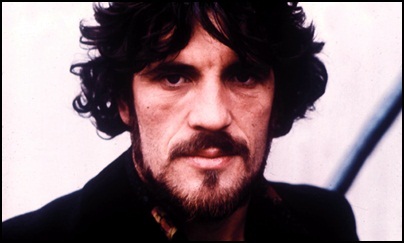 On January 28, 2005, Jim Capaldi died aged 60. As a drummer and a singer he was member of “Traffic” and worked with Jimi Hendrix, Eric Clapton and George Harrison.